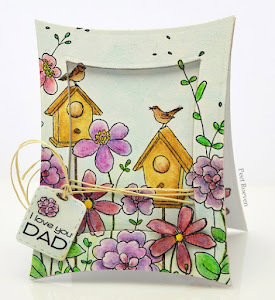 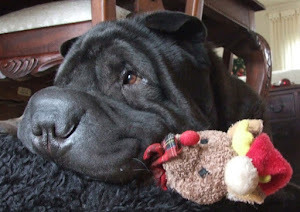 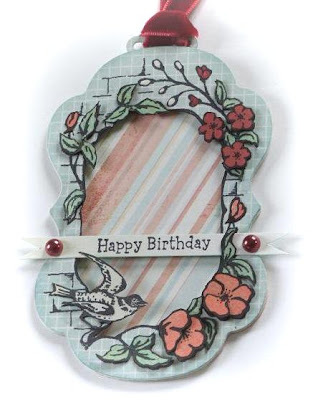 Please check out the Penny Black blog for more Birthday Tags. 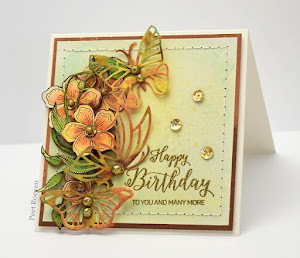 For this card was used the beautiful butterflies from Social Butterfly transparent set. Butterflies were heat embossed in white on soft blue paper then distressed with tattered rose distress ink. 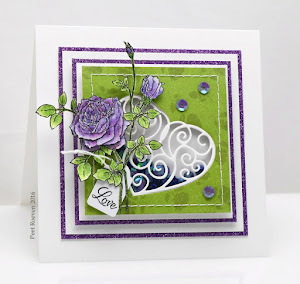 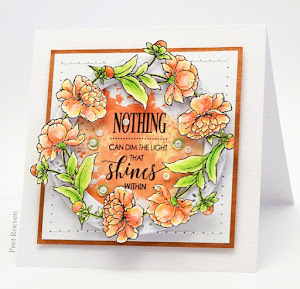 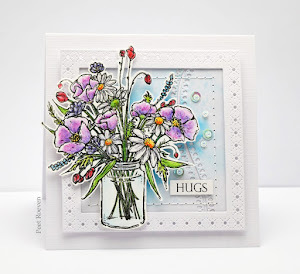 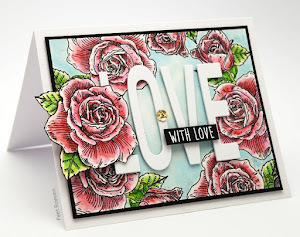 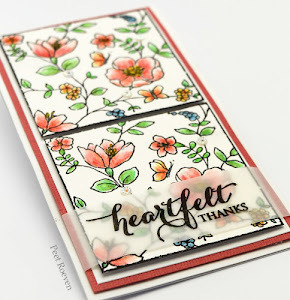 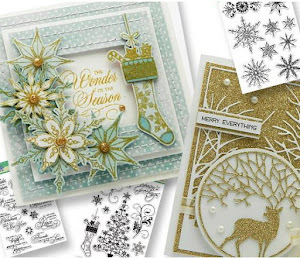 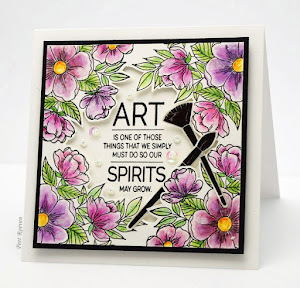 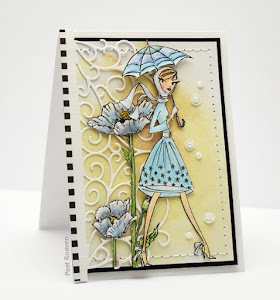 Check the Penny Black blog for more inspiration using the Social Butterfly transparent set. 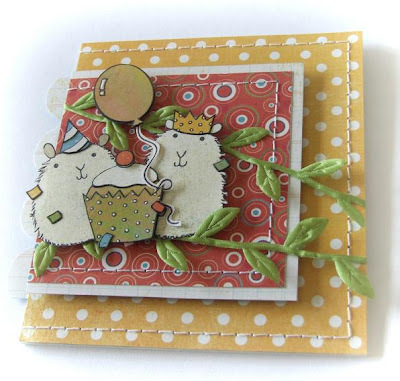 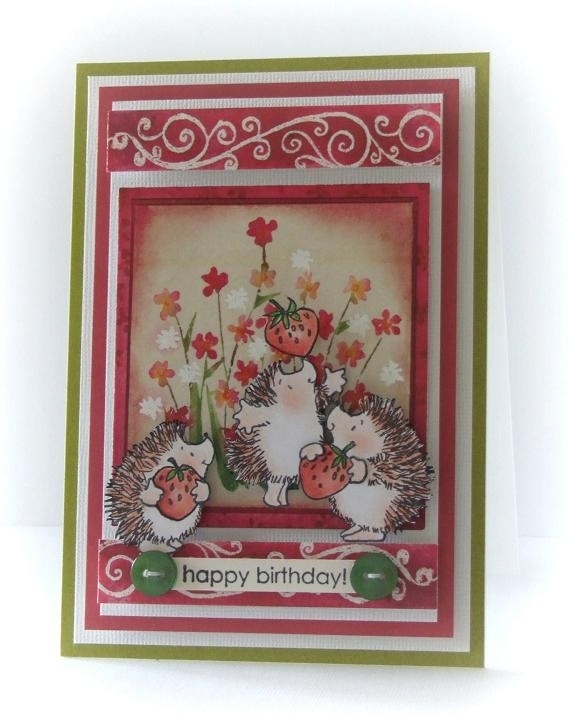 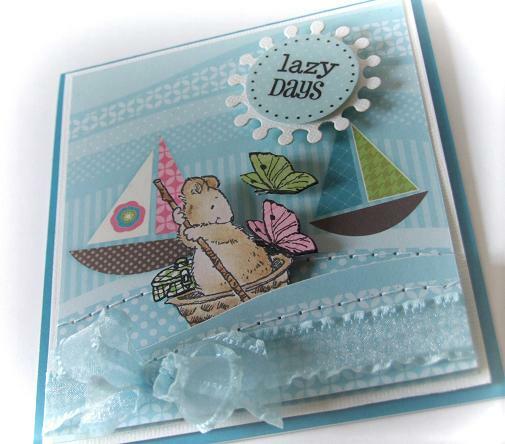 Today another card that i have made for the Creative Hobbies Group. 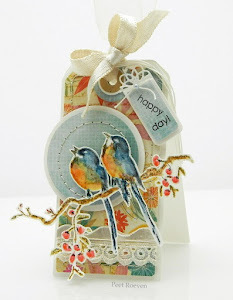 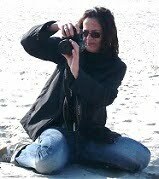 Iam happy to tell you that I've been asked to join the Creative Hobbies Group design team.